Are you in search for a reputable company for the installation of tub and shower wall systems in Toronto West? If so, let Bath Solutions of Toronto West help you in your bathroom renovation project. We have a team of expert staff who can transform your outdated bathroom into a luxurious, appealing, and comfortable place. 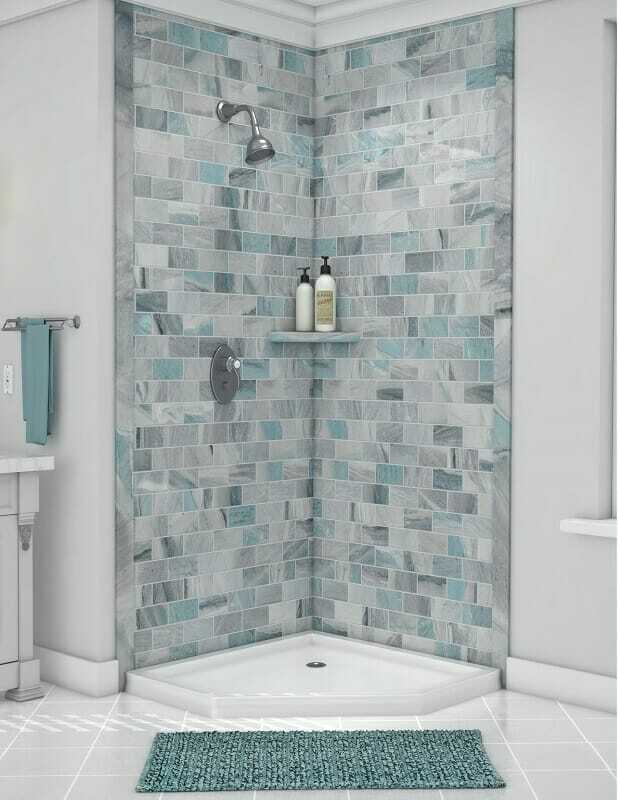 Our extensive variety of tub and shower wall systems will perfectly meet your bathroom remodeling needs. Bath Solutions of Toronto West provides a large selection of tub and shower wall systems and accessories. You can select from a large range of wall systems and accessories that can greatly upgrade the comfort and luxury of the bathroom. 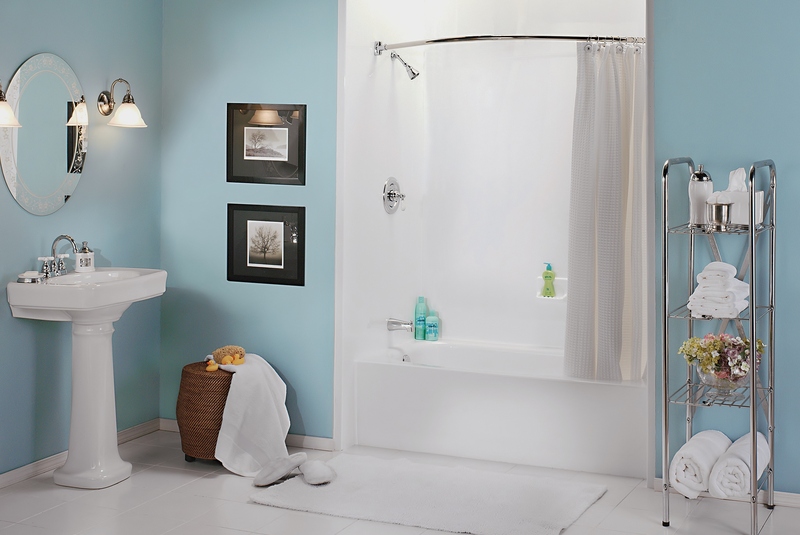 All of our tub and shower wall systems are made of high-quality materials. The wall surrounds are engineered to last for a long time. You can select a range of wall surrounds of different colors, sizes, and designs. The wall systems will perfectly meet your budget and style preferences. Here are some of the highlights of our tub and shower wall surrounds. Are you pressed for time? Don’t have the time to allocate days for your bathroom renovation? If so, you will be glad to know that Bath Solutions of Toronto West provides same day installation. You can rest assured that our expert installers can install the system in just one day. At Bath Solutions of Toronto West, we strive to provide complete customer satisfaction. You can enjoy a perfectly satisfying and comfortable bathing experience with our quality wall surrounds and accessories. Our tub and shower wall systems and accessories won’t develop any defect, in the event that our product develops any defect, we can replace the system free of cost to you. For a no-obligation, free consultation regarding your bathroom makeover, you should contact us today. Whatever your bathroom renovation needs, we can provide complete satisfaction. Bath Solutions of Toronto West understand that all our customers have different needs when it comes to bathroom makeover. That’s why we offer customized solutions to our customer. Once we know your exact requirements and budget, we can create a customized wall surround that will best meet your needs. Our shower and tub wall systems represent a combination of style and luxury. Installing our wall systems will allow you to create a bold style statement. Our wall surrounds and accessories provide lasting comfort. They will greatly upgrade both the comfort and appeal of the bathroom. For the best in style, comfort, and luxury, you should contact Bath Solutions of Toronto West at (416) 467-4949 today. Whatever your budget and design requirements, you can rest assured that we will offer you the best solution. We have a team of experienced staff who can make sure that you have a pleasant bathroom remodeling experience. Serving: Ontario and all surrounding areas. “Great work, would recommend anytime. “Wow! This team is great. From the emergency work over the weekend to finishing the job, Bath Solutions of Toronto West was the best. Everyone who worked in our home was professional: always on time, cleaned up, and courteous. We could not have asked for anything more. I won't hesitate to recommend them. - Linda W.